Ensuring that your roof is well insulated can help you avoid extortionate utility bills. Insulation is also at the heart of many government initiatives and building regulations, meaning that ensuring you have the correct loft insulation is vital. This is particularly the case on new build properties, but also impacts old properties too. Our loft insulation includes a wide variety of options, ranging from boards to rolls to slabs. We also stock a growing range of innovative multifoil insulation, which is ideal for roofing applications where maximum control over air flow is essential. This wide selection of insultation helps towards ensuring that you can find the perfect roof insulation for your project. Whether you require insulation at 50mm, 75mm, 100mm or 200mm, we'll have an option for you. 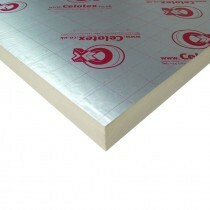 We also stock a growing list of major roof insulation brands. 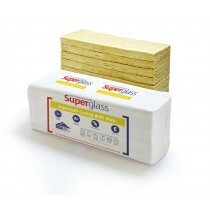 These include Rockwool, Celotex, Superglass, Kingspan and many more. Each of these manufacturers are widely recognised for crafting high quality and versatile loft insulation. From rolls to boards, the world of insulation can be daunting. The reality is that each type is purposely designed for different applications and to meet varied building regulations. Below is a quick explanation of each type of insulation, with the benefits of each outlined. Rolls of insulation are incredibly versatile, with them being able to squeeze into virtually any space with minimal on-site cutting being required. This has lead to insulation rolls being used in both pitched and flat roof applications. 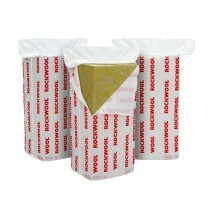 Our range of insulation includes those crafted by Knauf, Superglass and Rockwool. 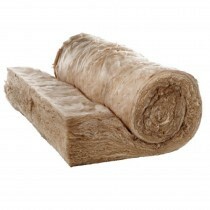 We also offer insulation rolls that are crafted from a variety of materials. This includes those featuring a mixture of wool and glass fibres, which is shown to provide superb thermal insulation. 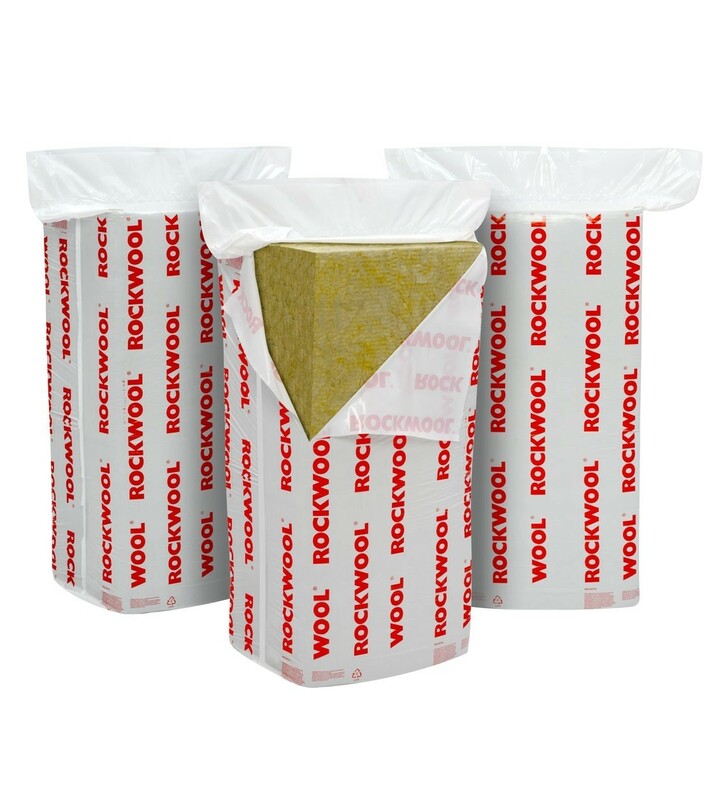 If you're looking to replace existing insulation or need to meet strict building regulations, insulation rolls are the ideal choice. With the trusted Knauf Earthwool Combi Cut and Superglass Party Wall Glass Wool among our range, you needn't compromise when shopping at Roofing Megastore. Thermal bridging is a thing of the past with our range of slab insulation. This is due to their innovative build-up and use of proven materials, such as mineral rock fibre and wool. 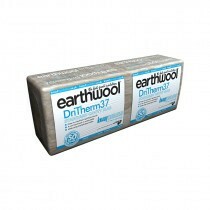 Our selection of insulation slabs include the Earthwool DriTherm and Superglass range. These are crafted by trusted manufacturers and are purposely designed to fit between timber battens or within wall cavities. If you're looking to meet a specified U-value, slab insulation is almost certainly part of the puzzle. With each of our products having a specified R-value and U-value, you can buy your roof insulation with the utmost confidence of its suitability. As one of the most efficient forms of insulation, PIR is a wildly popular choice for those who are looking to insulate a wall or floor. Unlike other forms of insulation, these insulation boards are incredibly rigid. They are, however, available in a selection of convinient sizes and easily cut. 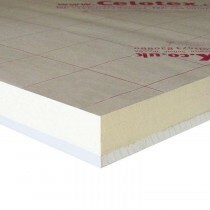 Our range of PIR insulation includes those crafted by Celotex, Kingspan and Kay-Metzeler. 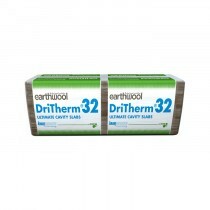 Each manufacture fibre-free insulation that is rigid enough for virtually any application. The high dencity of their boards means they can provide up to 80% greater enegy efficiency than alternatives. Multifoil insulation features a unique vapour control layer, providing added thermal efficiency in your home or office. This insulation then utilises proven insulating materials to provide a superb U-level. Much like slabs and boards, our multifoil insulation is available in a selection of convenient sizes. Unlike other form of insulation, however, multifoil insulation is often as little as 35mm thick. This makes it ideal for virtually any application, such as loft conversions. Actis is just one of the trusted manufacturers we stock. Their Triso and Hybrid range is recognised throughout the construction sector for using innovative materials and manufacturing processes. Acoustic insulation utilises innovative materials and a dense build-up to reduce sound transmission. This allows you to relax in a quite, comfortable space whether you live in a busy city or have noicy children in the house. 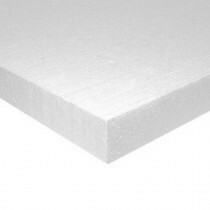 Our selection of acoustic insulation are available in various thicknesses and conviniently sized. This allows the slabs to be used within walls, floors and roof spaces in order to combat sound transmission throughout your home or office. If you have more questions about our insulation, speak to our team online or by telephone. With over 40 years of experience in roofing, we'll help answer your questions and will ensure you have everything you'll need to complete your project.